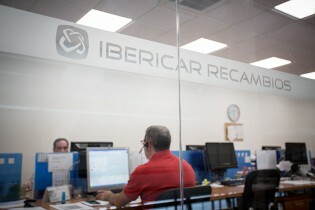 Ibericar Parts is the national leading supplier of spare parts, managing the spare parts of the Ibericar dealer network, represented by 14 official marks in Spain. 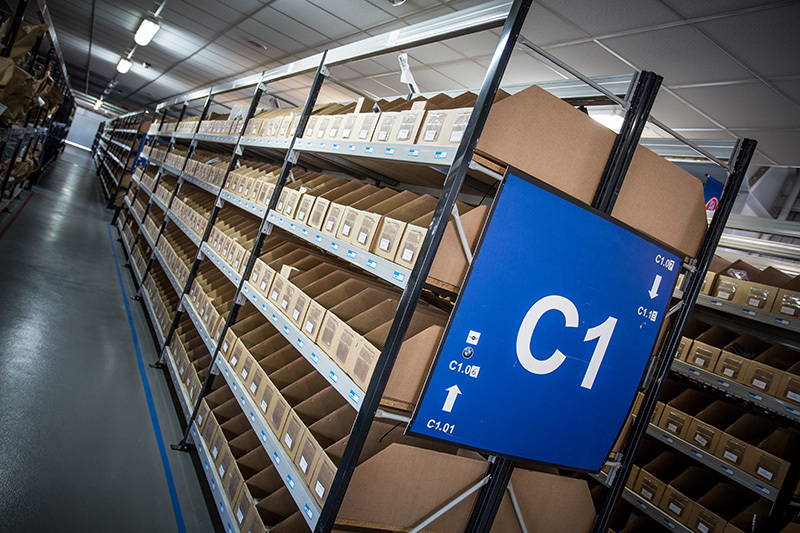 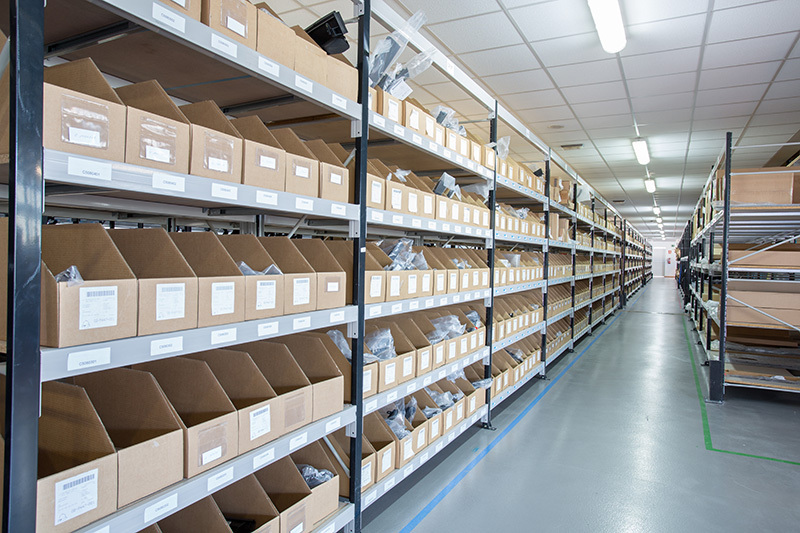 Ibericar Parts offers to its clients a services structure intended to cover the supply needs of original spare parts with presence in: Galicia, Madrid, Catalonia and Andalucía. 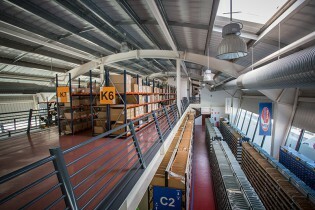 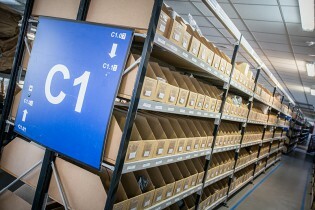 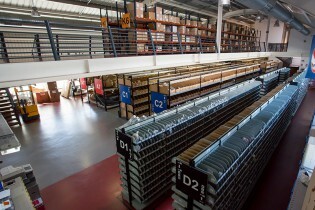 Distribution service entrusted to the main national operators. 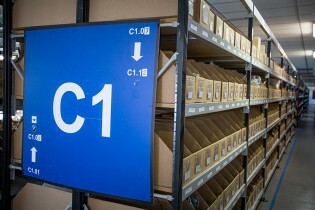 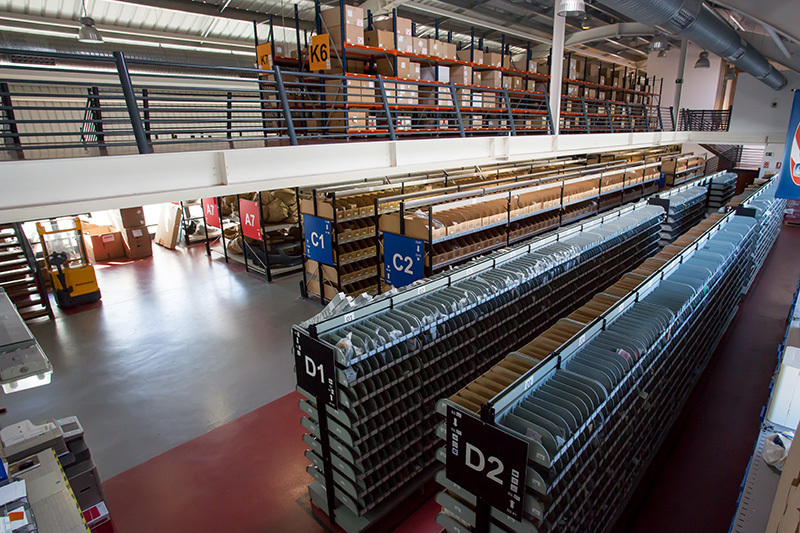 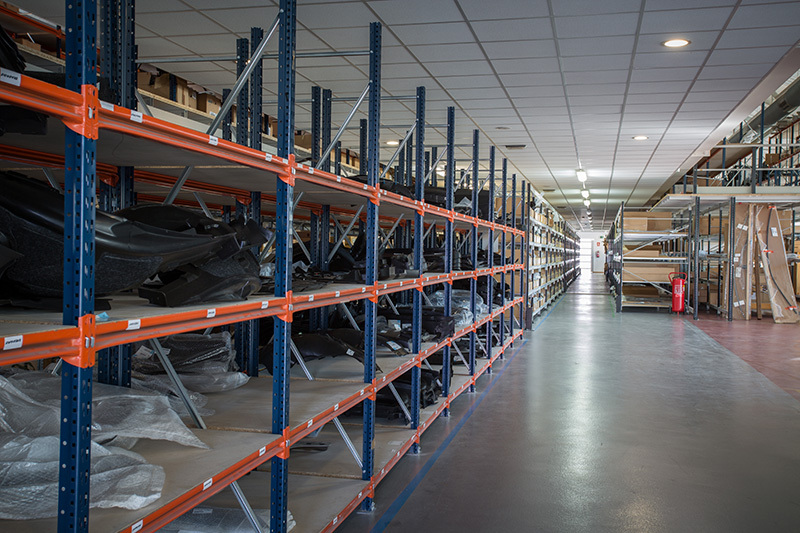 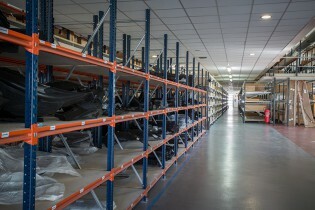 In Ibericar Parts you can find original parts of more than 14 car brands, vans and trucks. 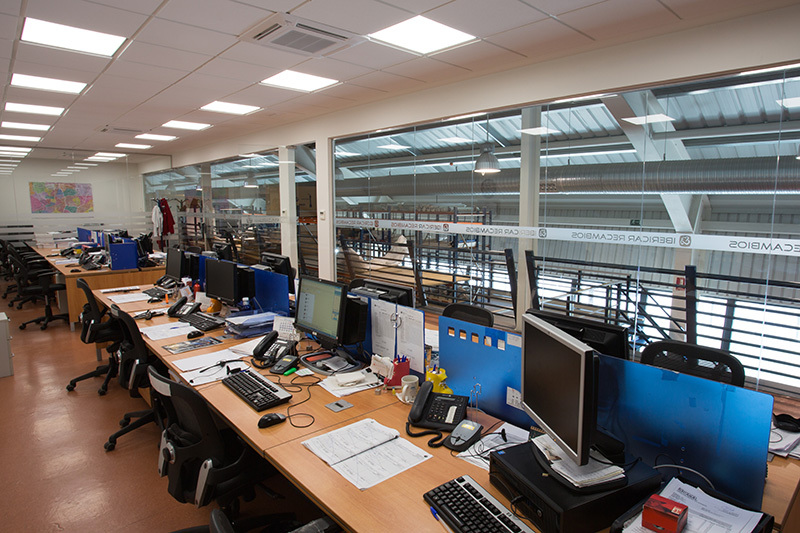 Send us your details and as soon as possible sales manager will contact you. From Monday to Friday from 08:00 a.m. to 08:00 p.m.